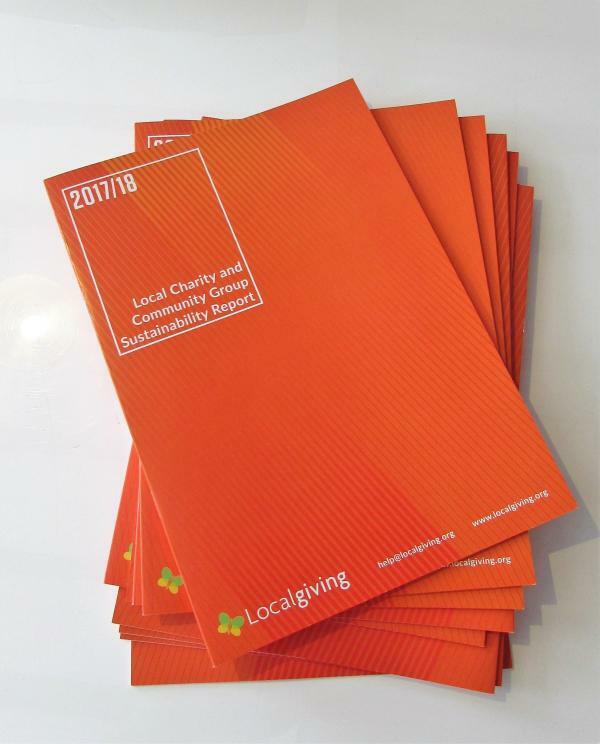 As an advocate for the local voluntary sector, Localgiving undertakes a key piece of sector research each year. This is comprised of a survey sent out to our members and via partner networks along with key interviews conducted with a number of local groups. The aim of this is to better understand the issues facing local charities, thus helping us to improve our services and encourage increased support for community-based organisations. The results of this survey are used to produce our annual Local Charity & Community Group Sustainability Report. The 2016 edition was released on the 16th December 2016 to celebrate the UK's first Local Charities Day. As part of our incentivised giving programme, we survey both donors and charities that take part in each of our annual calendar of match fund campaigns. The results of each campaign, along with this participant feedback, are used to compile our annual Incentivised Giving Report. The aim of this report is to gain an insight into how people can be best encouraged to give through the use of financial incentives, as well as the benefits of match funding for local charities seeking to develop practical fundraising experience.